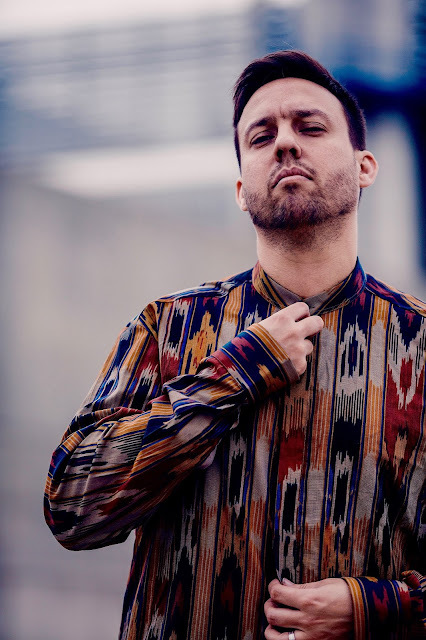 Home Dj Emile Electro Ellum Black House Lone Romantic Maceo Plex MPLX Orbe Releases Techno Maceo Plex to launch a new label, a rare electro gems reissue series, and debut Orbe on his Ellum Black all this month. 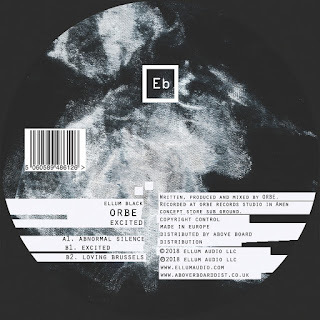 Maceo Plex to launch a new label, a rare electro gems reissue series, and debut Orbe on his Ellum Black all this month. It's lovely when your favorite artist don't get to rest and makes the world a lot interesting with their art and exclusive concepts, this time it's a pleasure to announce that Maceo Plex launches this month his new MPLX label, also the new Lone Romantic's "Regenerator" series and debuts Orbe on his main Ellum's sub-label Ellum Black, certifying his talent showcased through his debut on Lone Romantic last Summer. 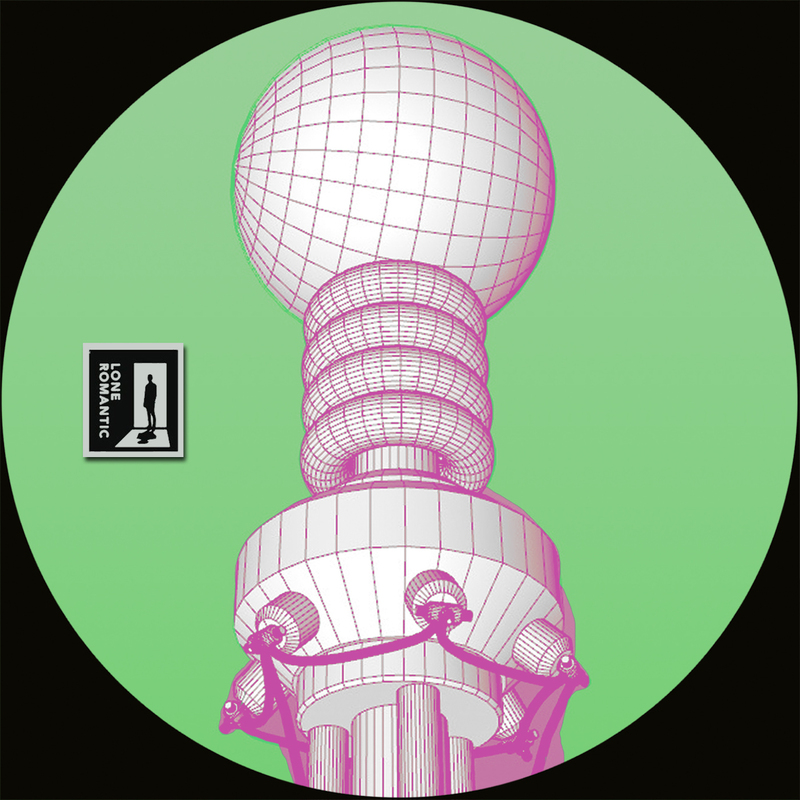 MPLX is Maceo Plex' personal vehicle for experimentation, while "Regenerator" is the new Lone Romantic series to reissue forgotten electro gems, initiated with a three-tracker by DJ Emile – originally released in 1997 on the now-defunct Arizona-based Swell Records imprint. 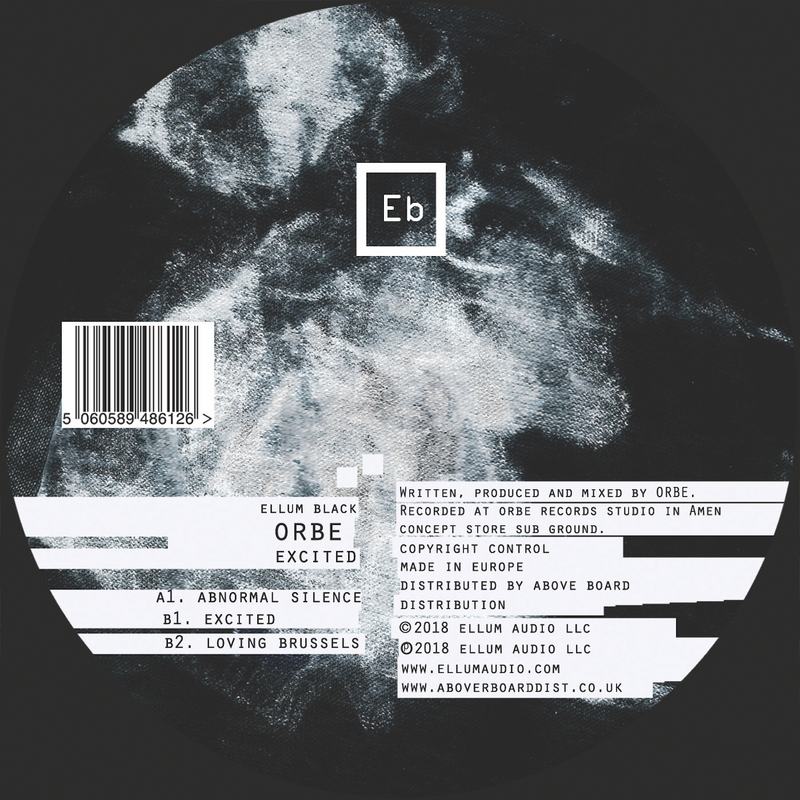 Orbe EP is the 3rd Ellum Black installment, following Maceo himself and Architectural. Overview. Maceo Plex inaugurates his MPLX label with a two-tracker of his own material; as Mutant Romance solidifies the ethos of the imprint – a platform for future releases, solely from the man himself. 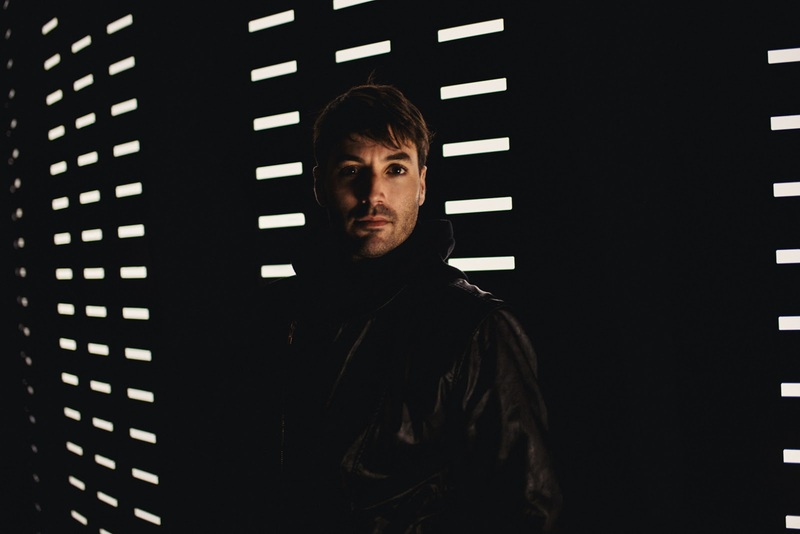 Ever since his landmark debut album Life Index on Crosstown Rebels, the Barcelona-via-Miami artist has never wavered from the constant momentum – establishing his Ellum Audio imprint in 2011 as well as his Ellum Black imprint earlier this year, the artist already explored different avenues of techno, electro and whatever lied in the crevices in-between. However, with this first release on MPLX – Maceo Plex stretches his sonic identity even further with a double-dose of warm, wistful dancefloor bumpers that will last long after its first hearing. “Mutant Romance” starts things off with a groovy rhythm, pacing itself justly between a deluge of affable chord progressions, rightly leading to a breakdown that’s just as vibrant and virtuous as you’d expect from a peak-time surprise from the man himself. 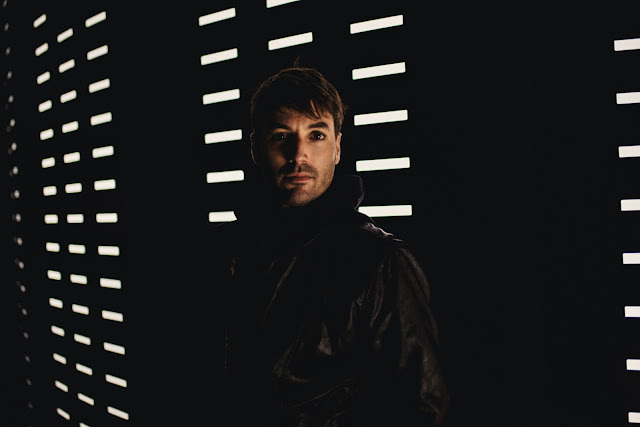 The B-side, “Mutant Quazars” – entrenches itself with an energetic build-up; gearing towards an apex that is surprising in its reveal – with lush pads, enigmatic melodies and a beat that won’t give up on whoever’s caught onto it. 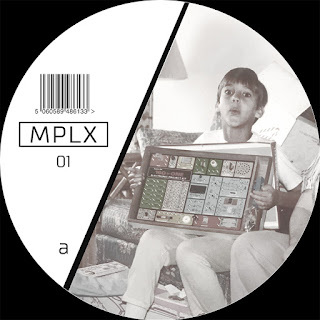 MPLX is a vehicle for experimentation for an established voice in the electronic community – one that’s constantly looking at new ways to express the medium of dance music to its wider and more power potential. All tacks written & produced by Maceo Plex. Written, produced & mixed by ORBE. Recorded at ORBE Records Studio in Amen Concept Store Sub Ground. Distributed by Above Distribution. Written and recorded by DJ Emile.